Valerian oil is produced from the distillation of the botanical’s root and has a unique fragrance that is calming and grounding. 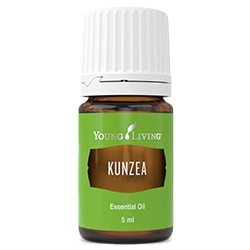 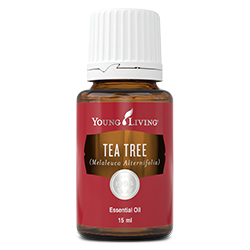 Use this oil topically on the back of the neck or on the bottoms of feet. 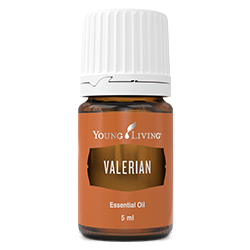 Diffuse Valerian essential oil to create an atmosphere of clarity, relaxation, and balance. 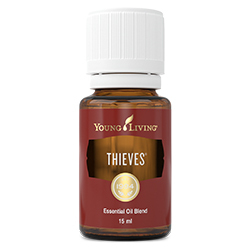 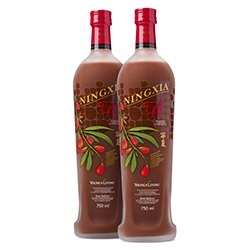 This essential oil is an important ingredient in Young Living’s Trauma Life blend.